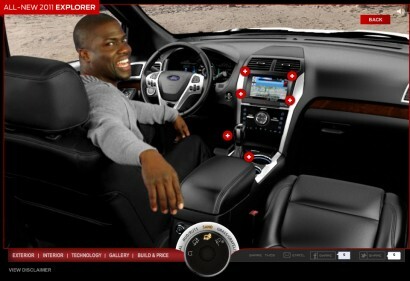 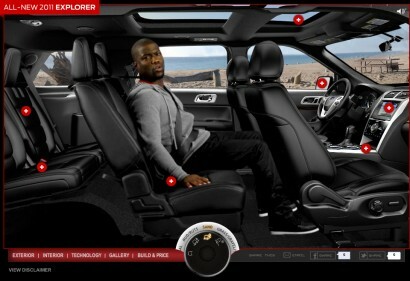 We introduced Ford to Kevin Hart and the company hasn’t been the same since. 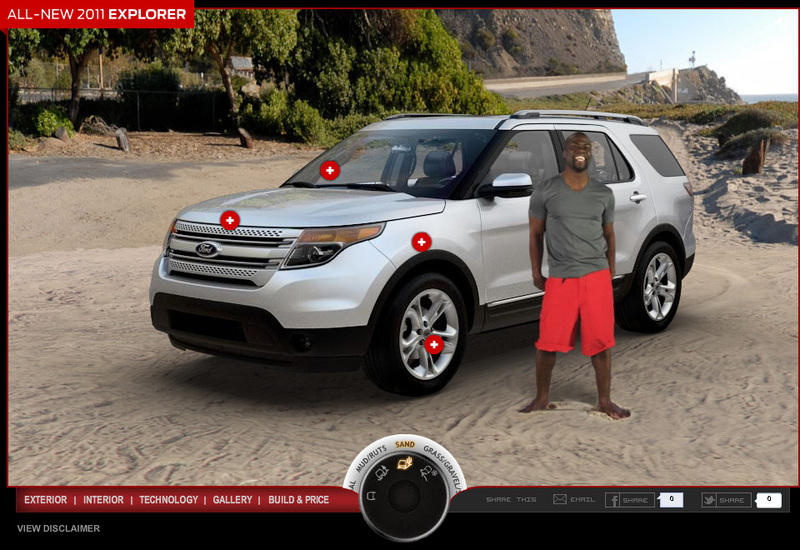 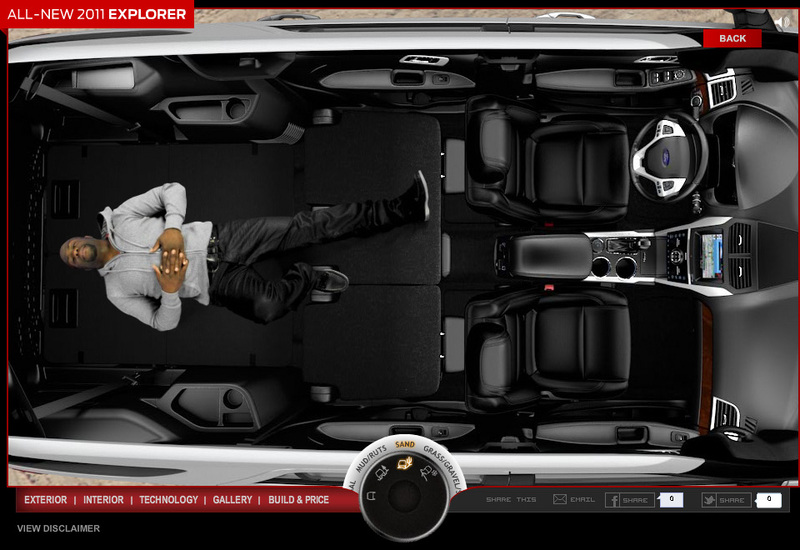 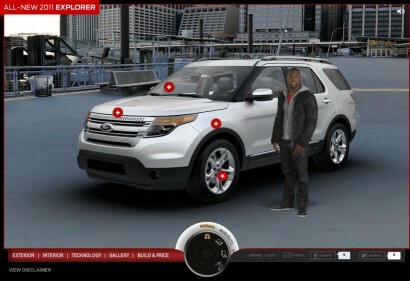 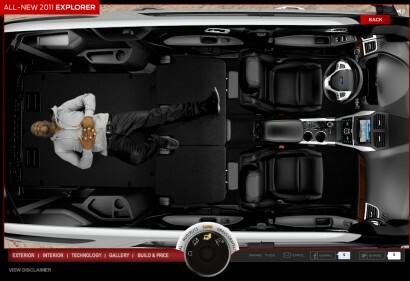 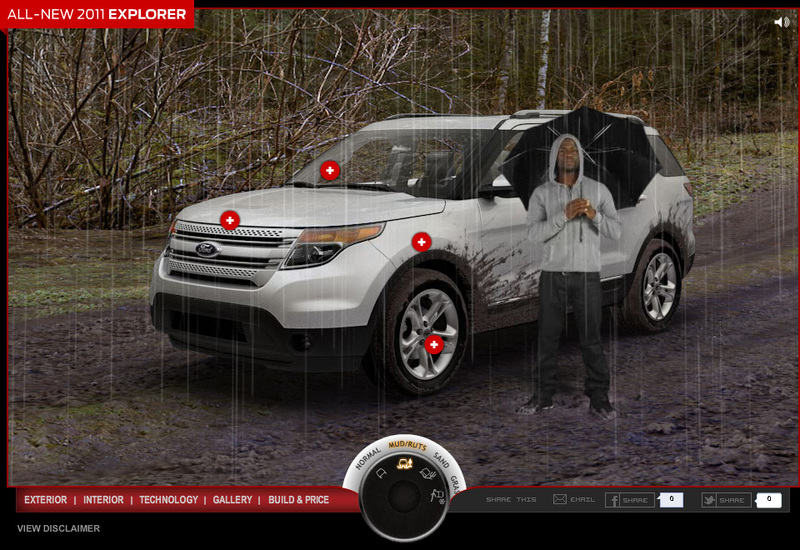 We wrote a campaign centered around Kevin being Kevin, and took our viewers through a hilariously engaging and incredibly interactive tour of the All-New Ford Explorer. 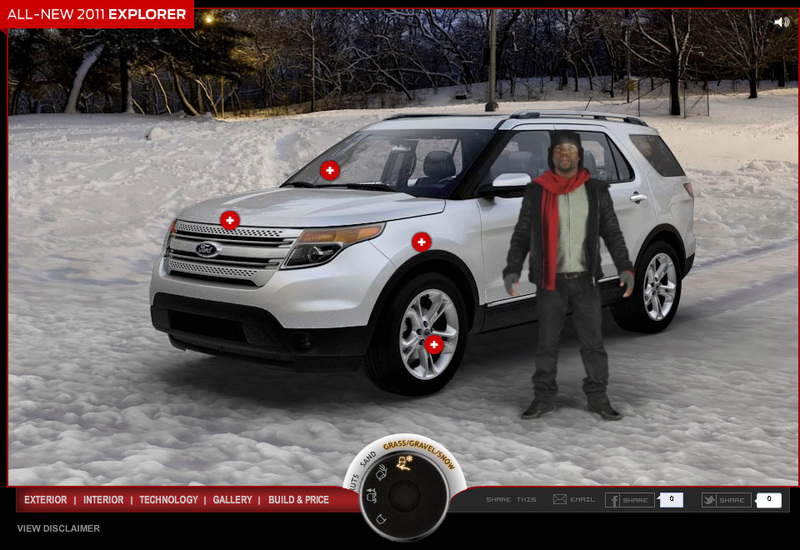 We rebuilt the Explorer using CG art and methodically guided Kevin through every aspect of interaction on Green Screen and synched each iteration and video seamlessly. Our Crazy Kevin campaign increased Explorer’s market share from 1% to 13.5%.